LINT THE MOVIE Rolls On ! 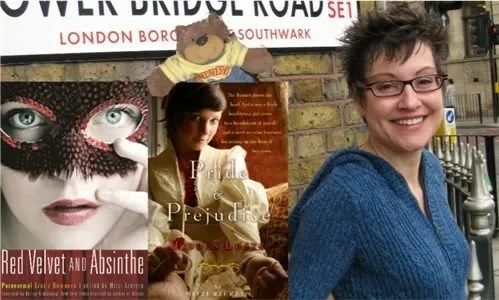 The event will also include stand-up from Robin Ince, an Aylett Q&A, Aylett books and Lint paraphernalia for sale. 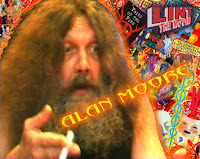 LINT THE MOVIE stars Alan Moore, Josie Long, Stewart Lee, Jeff Vandermeer, Steve Aylett, Robin Ince, Leila Johnston, Mitzi Szereto, D Harlan Wilson, Andrew O’Neill, Bill Ectric and other writers, artists and musicians. It’s based on Aylett’s books LINT and And Your Point Is?. Big Announcement: LINT the Movie! LINT THE MOVIE documents the life and work of cult SF author and philosopher JEFF LINT, creator of some of the strangest and most inventive works of the twentieth century. It stars Alan Moore, Steve Aylett, Josie Long, Stewart Lee, Robin Ince, D.Harlan Wilson, Jeff Vandermeer, Leila Johnston, Andrew O’Neill, Bill Ectric, Mitzi Szereto, Vessel [David Devant] and others.